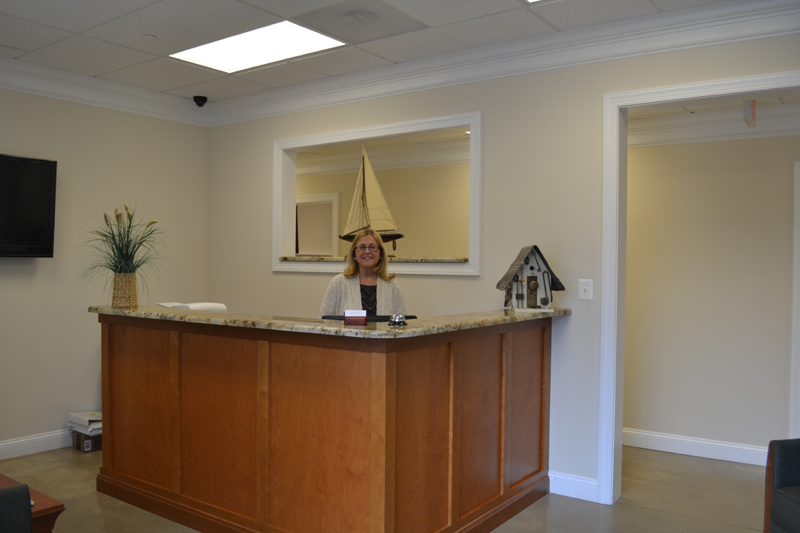 Welcome to 721 Main Street located just minutes from the Bay Bridge in historic Stevensville Maryland. What sets working from the offices at 721 Main Street apart from leasing elsewhere, is that you get a full service office environment. 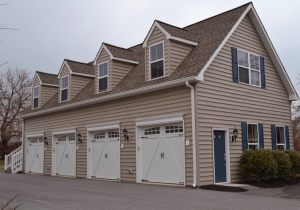 Beautiful two bedroom lofts are all finished with hardwood floors and elegant bathroom. 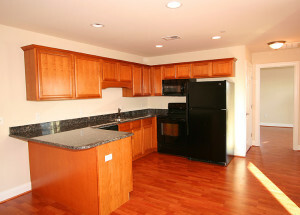 The kitchen features granite counter tops and appliances. These spaces are ideal for storing anything that can be in an non-air conditioned area. These units start at $175 per month. First impressions are vital to your business and a smile and a greeting are part of those first impressions. 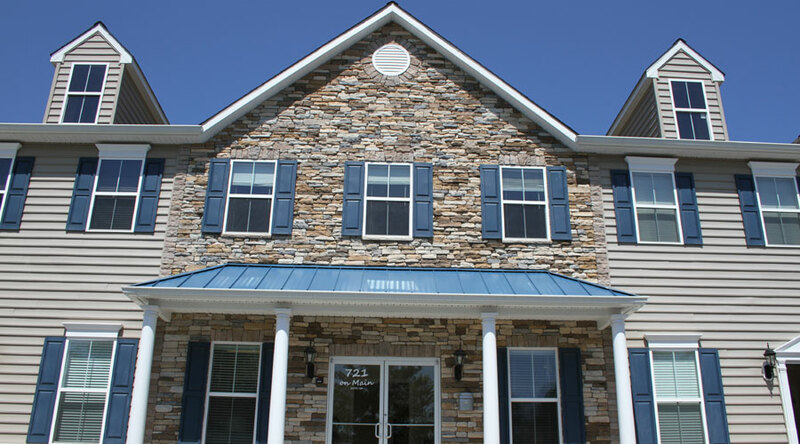 At 721 on Main we have a full time On Site Manager to greet your clients, assist tenants and provide that special touch that sets us apart from other leasing options. 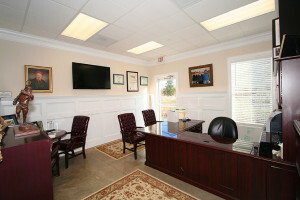 Construction of this multi-purpose property was completed in late 2010 and offers executive office leasing, as well as apartment rentals and storage space rental. 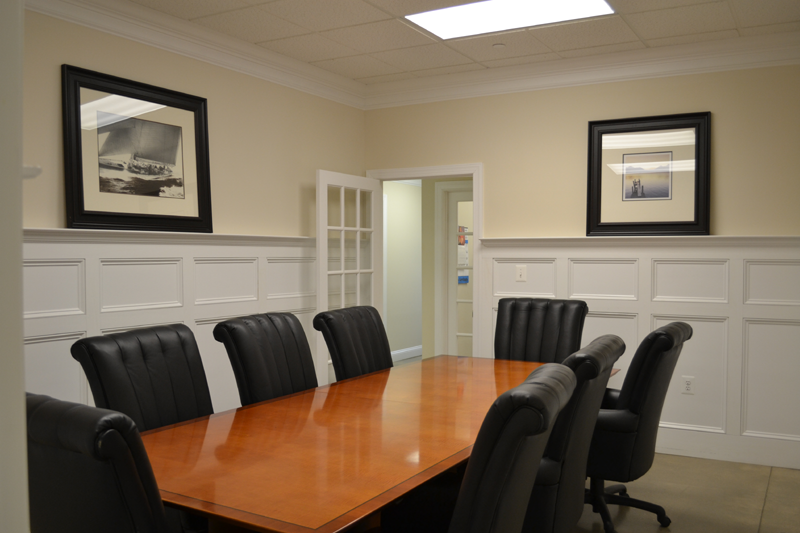 The offices at 721 Main Street offer amenities that will make work and living a pleasure.